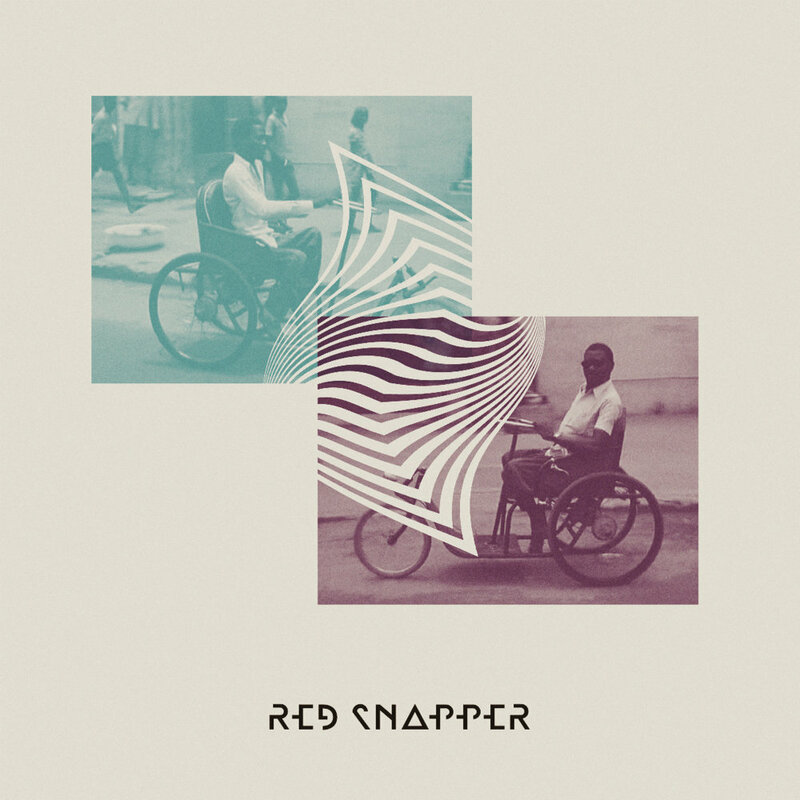 An EP of versions and remixes of tracks from Red Snapper’s ‘Hyena’ album. The lead track, a live version of ‘Wonky Bikes’, sees them inject it with a seething dose of voodoo funk that perfectly encapsulates the raw, live Red Snapper sound. Then there’s a free-flowing remix of album favourite ‘Traffic’ by Rich Thair. Lastly, Kito Jempere provides a startling, storming rework of ‘Blue Chest’ which deftly displays his talent for transforming raw material into the type of deep, twisted fare that defies description but is guaranteed to destroy any dancefloor.